Click me! I am a very big image! 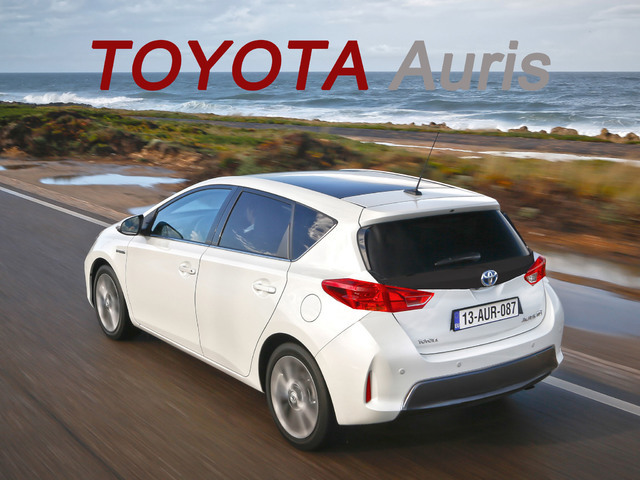 The new Auris is in my opinion a great car. Seeing the first pictures, i thought it looked great. But then i came to this hidious rear end... Well you picture choppers! Grab your mighty Photoshop CS5 or whatever and do what you can to make that ugly rear-end some sexier! Or just create some new car, use your fantasy! This contest closes December 3rd, and after that, you'll have the Chistmas Special coming, and the Chop of the Year! Last edited by Niko Bellic; 11-26-2012 at 09:45 PM.